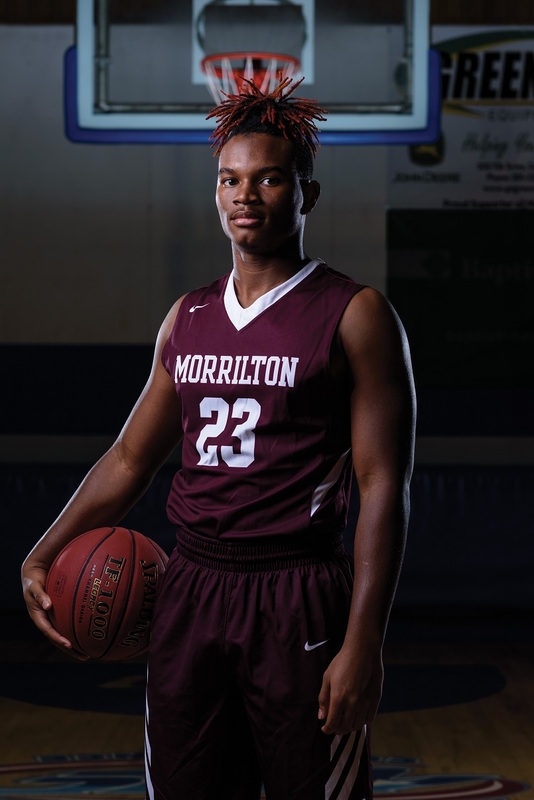 After falling in the Class 5A quarterfinals a year ago, Morrilton returns to the basketball court with more experience and more leadership. With a new season in front of them and a back-to-basics approach, one thing’s for sure — the senior-laden Devil Dogs are hungry for more. Franklin was selected to this year’s 501 Basketball Team — 34 players representing the best the 501 has to offer both on and off the court. The team is sponsored by Conway Ortho and Sports Medicine Center, Conway Regional Health System and First Security Bank. The senior was nominated by his head coach, Keith Zackery. From the time he picked up a basketball in kindergarten to watching NBA role models Michael Jordan and LeBron James to earning a starting role his senior season, Franklin has always sought to be a leader. This season, the senior gets to put his efforts to the test. This week, the Devil Dogs (1-3) face a big challenge on the road at Russellville. “Terry will be called upon to be a primary scorer, defender and one of our biggest rebounders all while probably having to play and defend multiple positions,” Zackery wrote. Off the court, Franklin plays soccer at Morrilton and volunteers through his youth group at Shady Grove Baptist Church. He gives back to the 501 through community service. After high school, the senior plans to attend college in hopes of giving back to his family one day. Morrilton travels to Russellville at 5 p.m. Friday.